VPNTunnel is a Seychelles-based company owned and operated by Edelino Commerce Ltd. They offer a decent network coverage – 800+ servers in 31 countries. Highlights include unlimited bandwidth, speedy connections, cross-platform client, up to five simultaneous connections per license, and no logs. My tests revealed that VPNTunnel is a capable contender but their legal documentation could use an update to clear out some doubts. VPNTunnel doesn’t provide free trials but offers a 7-day money-back guarantee. In one place on their main page, they even say “no questions asked,” but if you read their ToS, you will find that. So, it’s not unconditional or “no questions asked” after all. The provider will decide whether to issue a refund, or not, and ToS doesn’t help in identifying which conditions must be met to qualify for a refund. That didn’t start out so well. Their paid plans offer a typical roster of prices - $9.99 per month, $19.98 per three months, or $35.88 for a year. The annual plan is, understandably, very lucrative. But the lack of a free trial and cringe-worthy refund policy leave a lot to be desired. Moreover, when I subscribed, the service helped itself to a recurring payment with PayPal without asking me – very annoying. The provider accepts a variety of payment methods – PayPal, credit cards, wire transfers, WebMoney, Mint, Bitcoin, KashU, ClickandBuy, Perfect Money and more. 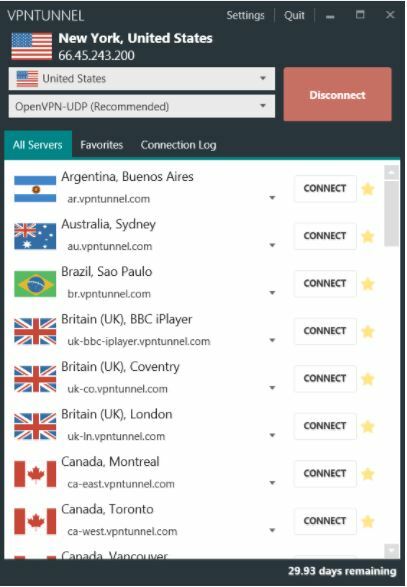 VPNTunnel supports Windows, Mac, iOS, Android, Linux, Ubuntu, Steam, and PlayStation devices. You can use their native software or download OVPN configuration files for OpenVPN – whichever suits you best. The customer’s dashboard is very well-organized and compartmentalized. I was able to quickly locate the config files generator for OpenVPN and the Windows native client. The knowledge base is comprehensive and includes guides for manual setup of OpenVPN, L2TP, PPTP, IPSec on various platforms as well as guides for their native client. You can reach their support through tickets. There is a live chat support option, but in my time with the service, it was unavailable all the time. 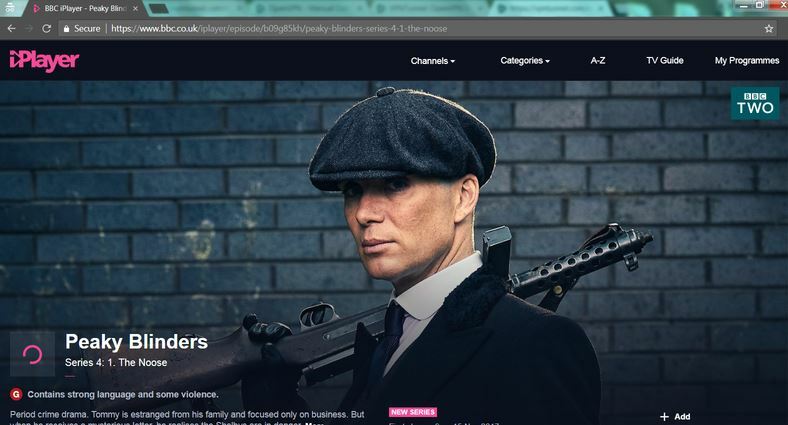 There is no indication of their working schedule, although the main page advertises live chat with the window always in green (which in human speak means available). This means that at least on two occasions, the features advertised on their main page are presented in a vague, misleading manner. One – the refund policy is at the provider’s discretion instead of “no questions asked.” Two – the live chat support is never around. If there is a schedule, it’s nowhere to be found. I have no complaints about their VPN, however. I tried both – OpenVPN and their native client – and encountered no hiccups or glitches. Their Windows desktop client is a breeze to use. It’s user-friendly if a bit minimal on the customizations. It’s responsive and has a great servers list. In OpenVPN, likewise, the setup and connection/disconnection was smooth. 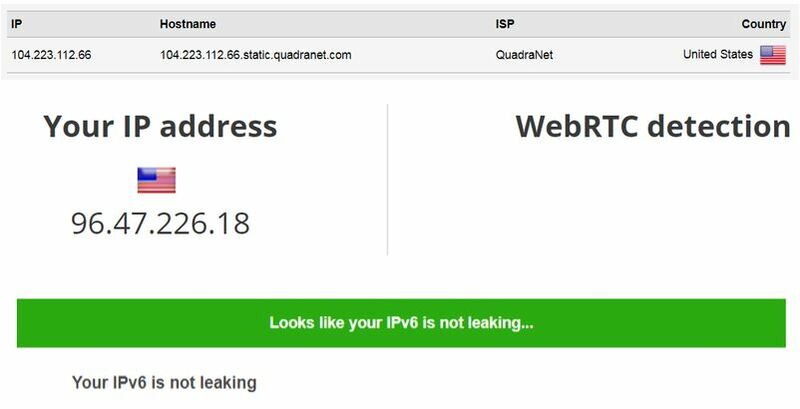 The VPNTunnel’s native app displays some useful information on its main tab – your current IP, location, and a nifty Quick Connect button. The latter enables you to quickly choose a country, a protocol and hit Quick Connect. That means the service automatically picks an optimal server for you. If you want more control, the servers list occupies most of the app’s screen real estate. You can star your favorite servers and then access them from the convenient Favorites tab. You can also view the connection log right there in the app in real time. The app’s settings are minimal, however. You can run the program at system start, reconnect if a connection is dropped, choose interface language, and switch ports (TCP, UDP). A kill switch is nowhere to be found, as much as a firewall or the DNS leak protection. On the bright side, the provider conveniently offers P2P-ready servers in specific locations and servers optimized for streaming. I’m satisfied by VPNTunnel’s speed and security tests. Even though its servers aren’t the speediest I’ve seen, the performance is consistent, and when you’re not happy with one server, you can switch to another until you get an acceptable result. At least, that rule holds true for locations with multiple servers like the USA and the UK. 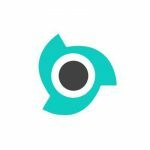 Notably, the customer’s dashboard on their website has a useful Diagnostic tab, which allows you to test your IP, upload and download speed, and such. That’s a nice detail, but I encourage you to use third-party tests or cross-check your results when checking for security leaks. 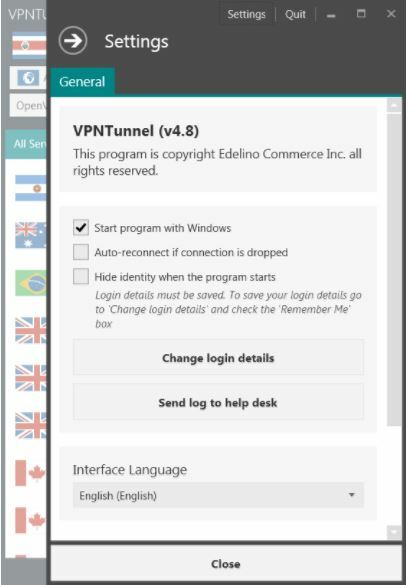 VPNTunnel, the property of Edelino Commerce Ltd., is based in the Seychelles, which is one of the privacy havens for the moment. One of the troubling aspects is the provider’s inconsistent activity across its social media networks. Twitter has not been updated since 2015, Google+ - never, Facebook has a stream of posts unrelated to the VPN service and zero user reviews. Such a social profile doesn’t instill trust. The provider does not keep activity logs or private information about users activities on their network. I already expressed my concerns with their ToS clause regarding their refunds policy. It’s vague at best, and there are a few more clauses (cookies, tracking technology) that are counter-privacy. When they change their ToS, they will “aim to notify you” - I find the wording mind-numbingly annoying. Security-wise, the OpenVPN TCP or UPD backed by 256-bit encryption is the current standard for secure connections. The lack of a kill switch is a disadvantage, however. 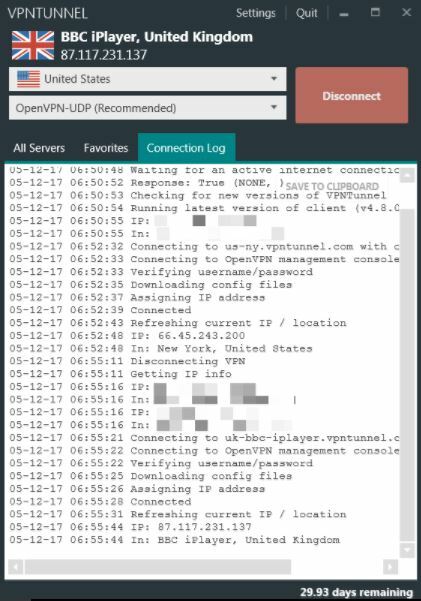 VPNTunnel is a capable VPN undermined by the vague ToS, always unavailable live chat support and misleading money-back guarantee that contradicts their ToS. They offer no free trials, and the monthly subscription is quite expensive. But the software is user-friendly, and the servers are numerous and quite speedy. I’d like to see them improve their customer service and clarify their refund policy to remove the ambiguity. Until then, it’s worth checking out but proceed with extreme caution.